We hold the expertise to manufacture and supply a broad spectrum of Pneumatic Ash Handling system. To manufacture these ash handling systems, we do not compromise with quality and make sure that qualitative material is brought into use. The products we offer are inspected on certain parameters of quality to rule out every possibility of defect. 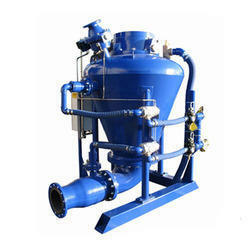 Looking for Pneumatic Ash Handling system ?